Are you looking for a way to Delete Kik Account permanently? If so, just follow the instructions we mention below. Basically, Kik is a social messenger app for communicating with friends and family. 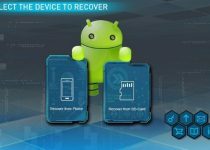 Today, in this article we will show How to Delete Kik Account from an Android Phone? However, still, now Kik messenger is a popular messaging app among young generation. After 2015, there was occurred a revolution in messaging app. So many people moved a new messaging app. But they do not know how do permanently delete a kik account? If you want to delete your account, follow the following 2 methods. How to delete Kik account temporarily? Firstly, open your Kik app from your mobile. Now, login to your account and click on setting icon. Now, follow the next step according to the picture below. 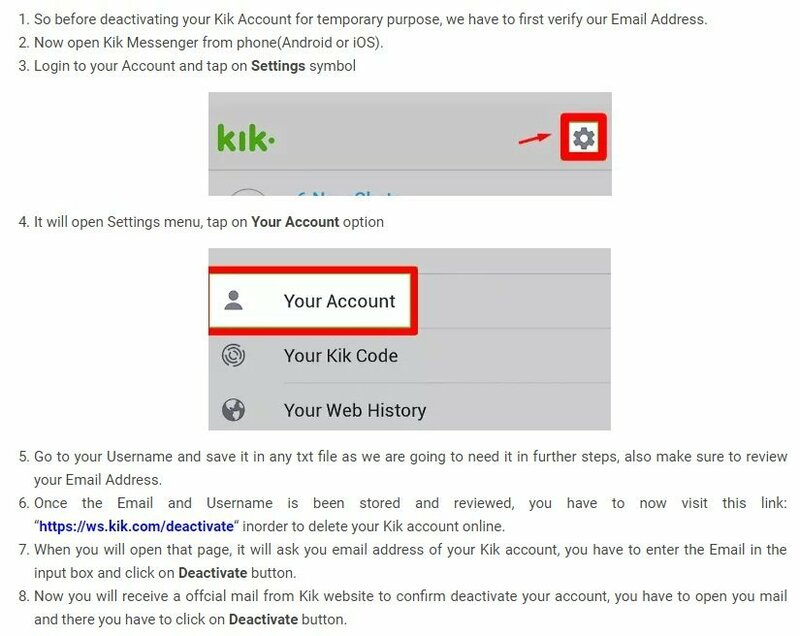 By following these steps you will able to delete your Kik Account temporarily. In method 2 we are going to delete kik account permanently, it means once the account is deleted, you won’t be able to access your account ever again in future, chats, all the files, and other media will be deleted from your account forever, so make sure that you have a backup of all your necessary documents before process this step. 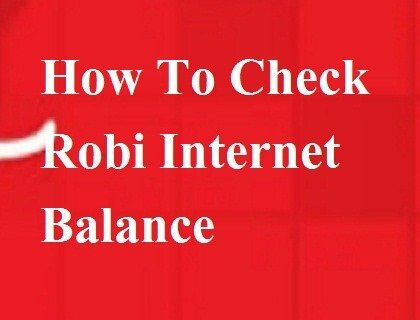 Open your Web Browser from mobile phone or PC and go this URL: https://ws.kik.com/delete. 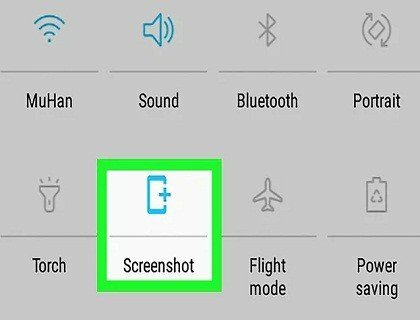 It will ask you Username, Email and reason to leave Kik Messenger, you have to fill all the inputs and click on the button. 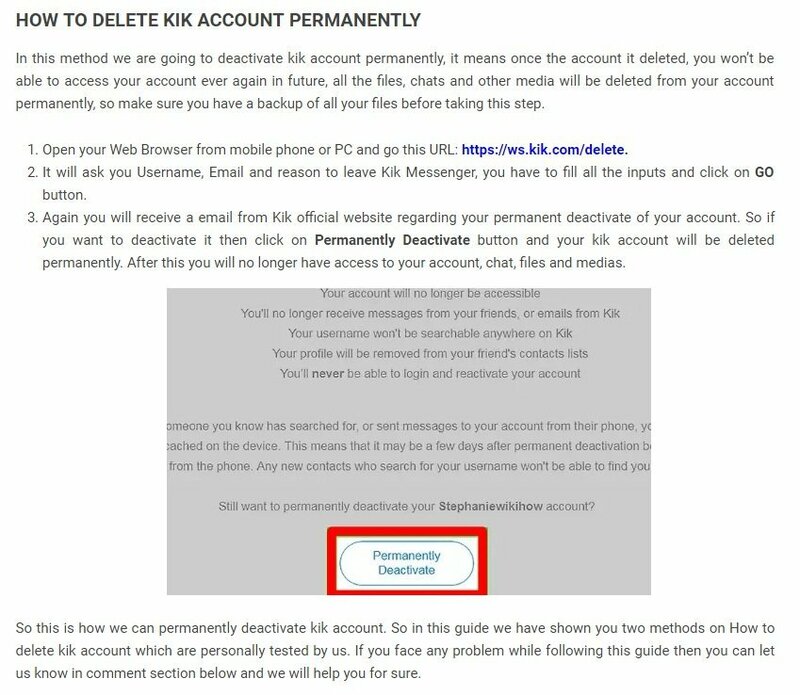 Again you will receive an email from Kik official website regarding your permanent deactivate of your account. So if you want to deactivate it then click on Permanently Deactivate button and your kik account will be deleted permanently. After this, you will no longer have access to your account, chat, files, and media.